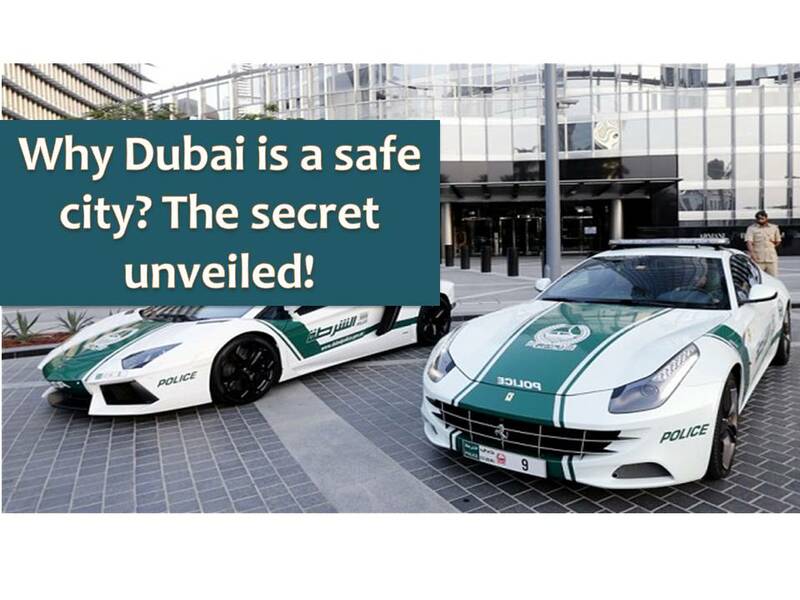 THOUGHTSKOTO Thoughtskoto : The reason behind, why Dubai is a safe city! They said, luck has nothing do with safety because safety comes with a price. When we say that a city is safe, sometimes it means that we are comfortable walking in the streets by night or leaving our belongings unattended or a place free from terroristic activities. So what makes a city safe? We all know that Dubai Police owns the world's fastest fleet of cars, but this is not just this. According to the study of Community Development Authority (CDA), 98 percent of people living in Dubai feel safe. 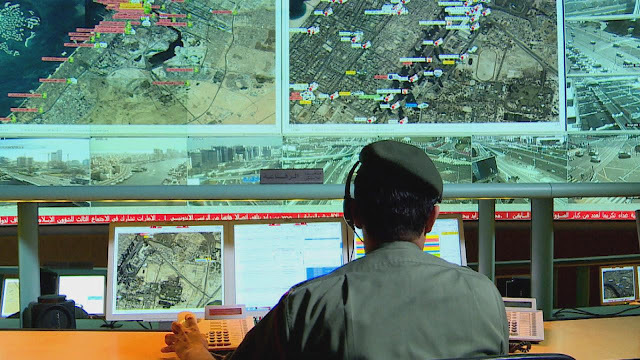 Al Arabiya English who entered the operation room of Dubai's Police unveiled the secret why Dubai is a safe city. 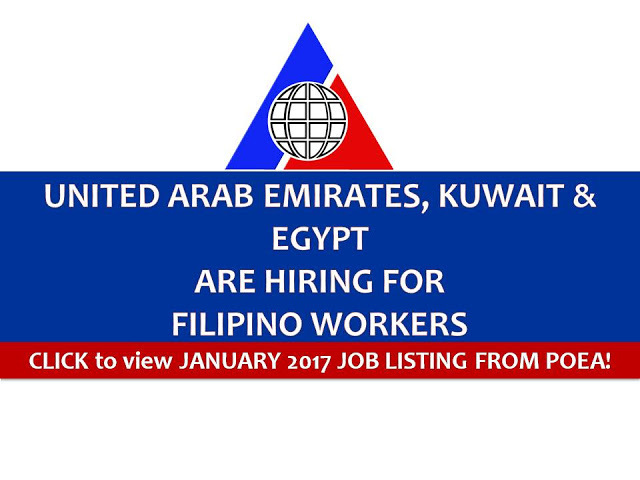 This is due to the presence of a high-level security system that Dubai deploys. In the streets of Dubai, you cannot see huge police presence, however you can feel that it is a safe place. The reason behind is the effort and security management of 80 people who constantly man the Dubai’s Police Operation Room and monitor the cameras in operation throughout the city. The city has more than 2.5 million population and it is monitored by more than 28,000 cameras that are wired in public and vital places, without violating the privacy of individuals. These cameras are tuned into the operation room 24 hours a day to monitor safety and public order. 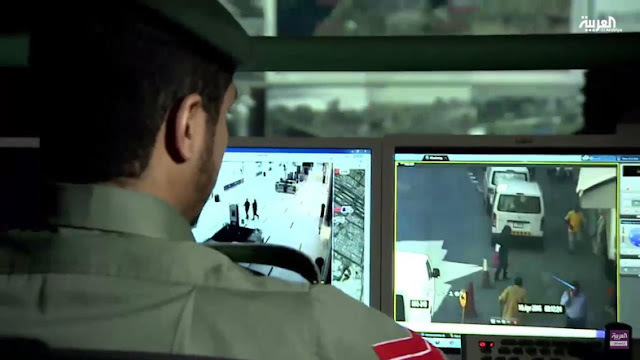 The surveillance cameras are connected to the Chamber of Command and Control at the Dubai Police Department with staffs come from different backgrounds to monitor the ever-growing diversity of Dubai's population, including body language experts. Everything is recorded in the operation unit from criminal offenses to traffic violation. 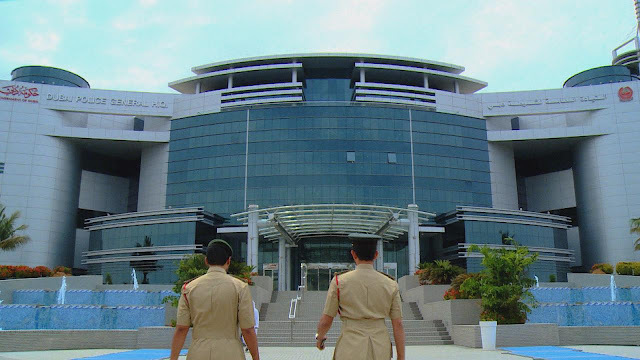 It has a special section to provide first aid assistance in emergency cases. According to staff members, the operation unit receives an approximate number or three million calls a year. 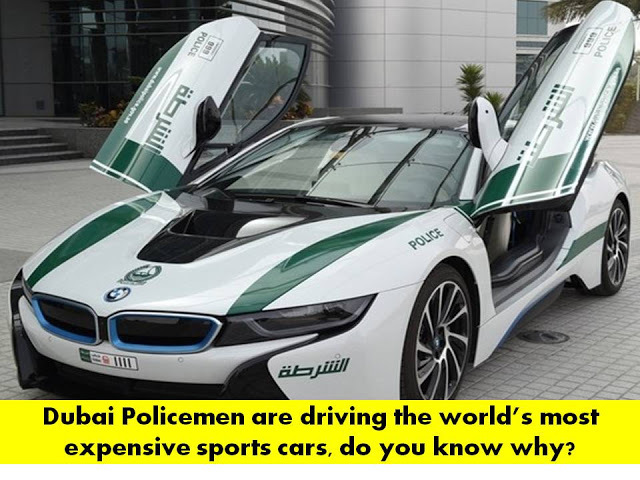 Do You Know Why Dubai Policemen Are Driving Luxury Cars?